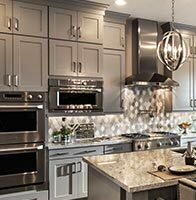 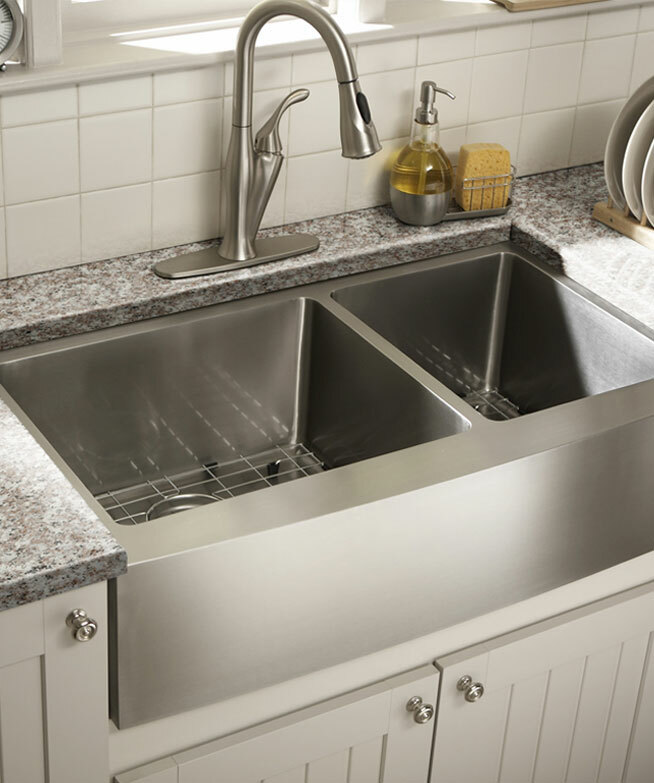 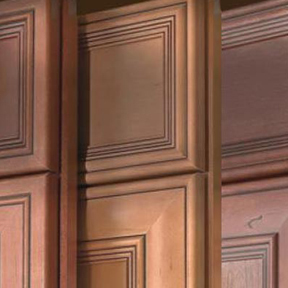 Kabinet King has a full line of cabinet accessories for Kitchen Cabinets including; Waste Basket Pull-Outs, Base Cabinet Pull-Outs, Wall Filler Pull-Outs, Sink Tilt-Outs, Utensil Trays and more. 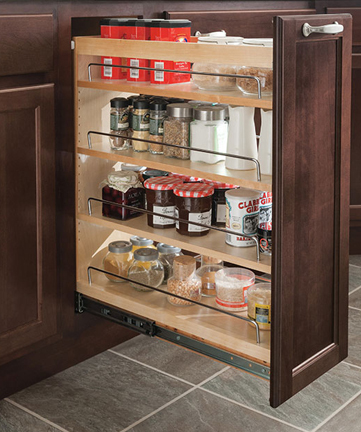 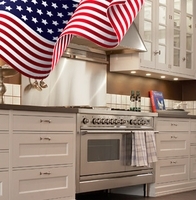 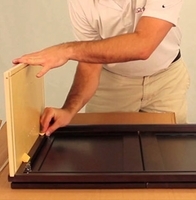 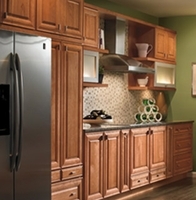 Kabinet King offers Rev-A-Shelf Kitchen cabinet accessories at discount prices. 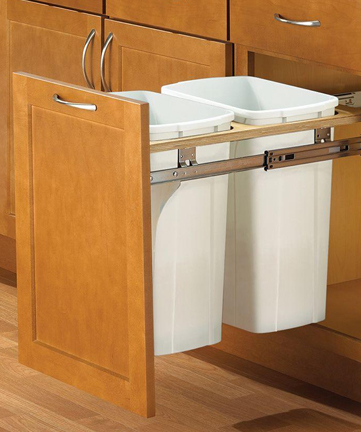 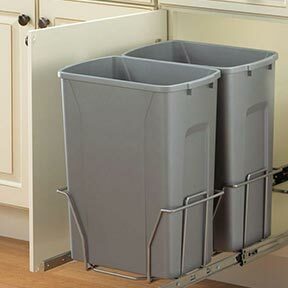 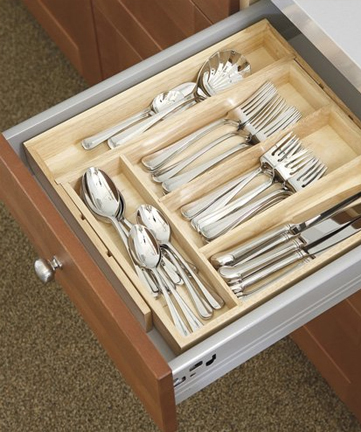 From our all-wood utensil trays to our soft closing waste basket pull-outs to our cabinet pull-outs we are sure to have what you need.